This is the homepage of Jakob E. Bardram. It do contain a blog, but mainly provides some background about me, including descriptions of my research and teaching. 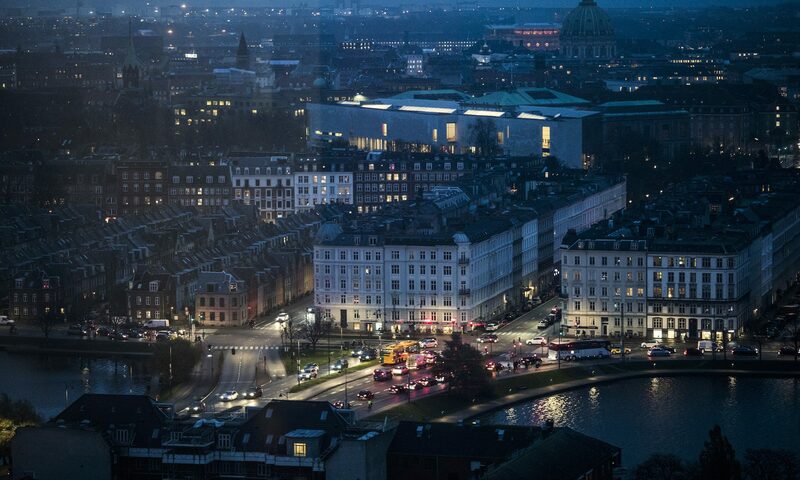 These days, most of my work takes place as part of the Copenhagen Center for Health Technology. If you’re a DTU student and interested in doing a MSc Thesis with me, please consult my description of MSc. Thesis Projects. Also, if you’re a PhD student, you may find some inspiration on my “The Art of Doing a PhD” page. 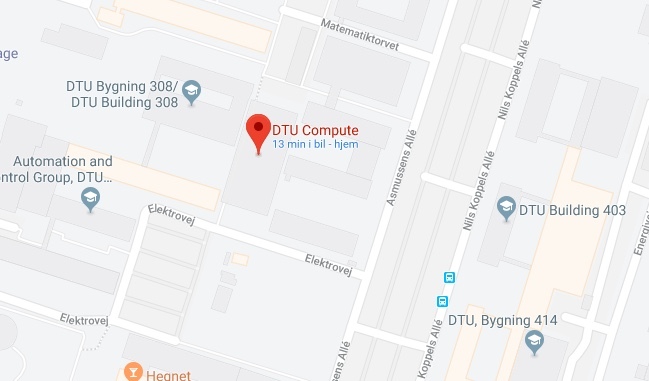 I am a professor in computer science at the Technical University of Denmark (DTU), Department of Health Technology (DTU Health Tech), an adjunct professor in public health at the Faculty of Health and Medical Sciences at the University of Copenhagen (UCPH), and the director of the Copenhagen Center for Health Technology (CACHET). My research interests include Mobile, Wearable, and Ubiquitous Computing Technology, Mobile Sensing, Human-Computer Interaction, and Software Architecture. Currently, the main application areas of this research is within healthcare, ranging from interactive displays for clinical logistics to personal health technology for mental health. Checkout my Google scholar page for a list of publications, and see my list of projects and technologies for details of what I’ve been doing over the years. Based on the research done in the MONARCA project, I co-founded Monsenso, which provides mHealth technology for mental disorders. Based on the research done in the iHospital project, I co-founded Cetrea developing pervasive computing technology for hospitals, which was acquired by the Geting Group in 2014. I also helped start up CLC Bio developing bioinformatics software, which was acquired by Qiagen in 2013. I am a senior member of the Association for Computing Machinery (ACM), member of the Institute of Electrical and Electronics Engineers (IEEE), and member of the Danish Academy of Technical Sciences (ATV). I am an associate editor on the ACM Proceedings on Interactive, Mobile, Wearable and Ubiquitous Technologies (PACM IMWUT) and the ACM Transactions on Computing for Healthcare (ACM HEALTH). I have served on numerous program and organizing committees for both ACM and IEEE conferences, and as associate editor for the Journal of Human–Computer Interaction and the IEEE Journal of Biomedical and Health Informatics. I’m a member of the IEEE P1752 standardisation group for Mobile Health Data. In 2010 I hosted and co-organized the ACM Ubicomp Conference in Copenhagen. In 2012 I was awarded the Informatics Europe Curriculum Award for the ‘Pervasive Computing Curriculum’ that I’ve been developing and teaching both at the University of Aarhus and at the IT University of Copenhagen.